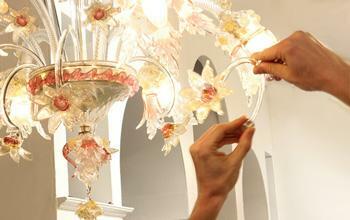 How is made the authentic Venetian Mirror with Original Murano Glass OMG? Murano Glass Mirror and Chandelier – Why Are They Important for Any Décor? The artworks for sell in Original Murano Glass OMG store come with the trademark Vetro Artistico Murano?